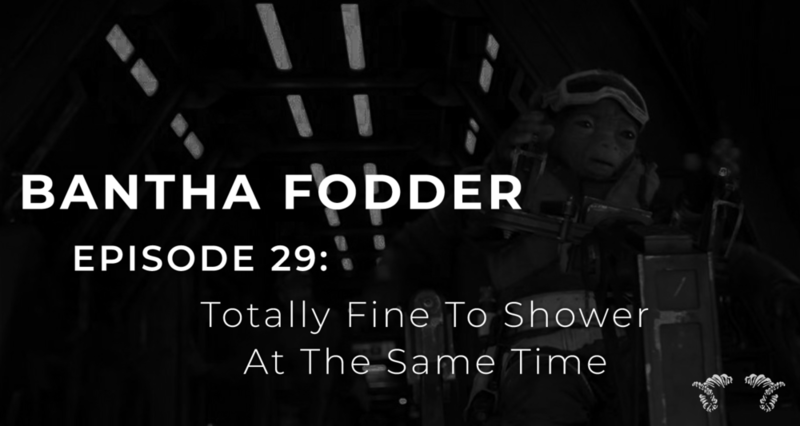 In the thirtieth episode of Bantha Fodder, Mike and Jacob are joined by a special guest to discuss the various parkas, coats, and jackets of the Star Wars universe with a focus on Han Solo’s various looks in The Force Awakens. Jacob and Mike started a new weekly show! 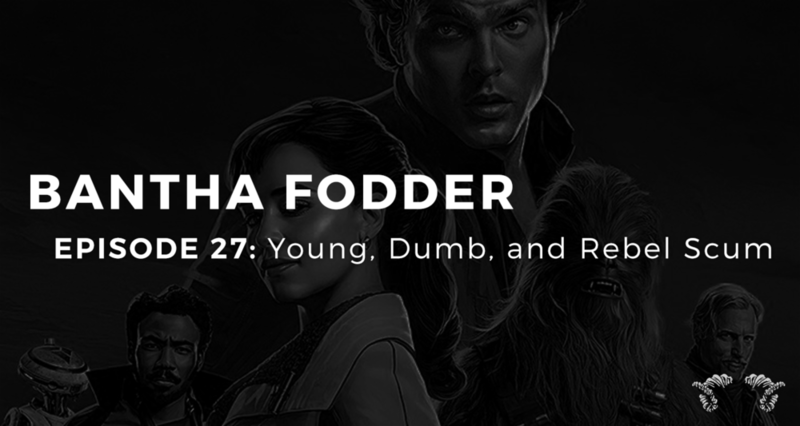 Follow Podchasm on iTunes, Google Play, Overcast, and Breaker. Who is Thandie Newton Playing in the Han Solo Movie?